AAA Garage Doors of Knoxville, Tennessee supplies residential homes with garage door services locally and in surrounding areas. We are completely licensed and insured to bring our customers with professional workmanship. 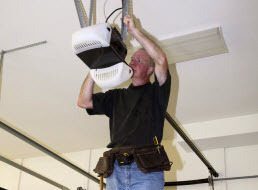 Our technicians have advanced training, years of experience, and extraordinary skills in all aspects of our industry that qualify them to take on any of the services we offer. 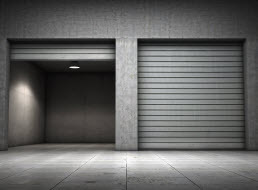 AAA Garage Doors utilizes high-end products, tools, supplies, and equipment sold only to licensed professionals to ensure our valued customers receive premium results. At AAA Garage Doors we continue to uphold high moral standards and work ethics, apply friendly customer service while delivering superior quality services consistently as we have done for over 15 years to become your reliable garage door service company. 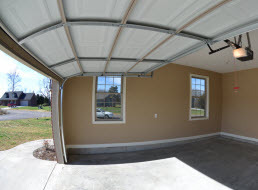 AAA Garage Doors offers garage door installation and replacement services to the residential home and commercial business owners of Knoxville, Tennessee and surrounding areas. If you are undertaking a new construction project, we can help with matching and installing the best garage door for your needs. 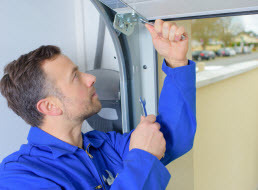 And if you garage door is beyond repair, seen better days or simply needs an upgrade from a door that is outdated, AAA Garage Doors can help as well. There are so many different options these days that are available. From types of doors (how they open) and style (what material they are made of) to design (finishes and accessorizes). Energy efficiency, price and color are other considerations we can help educate you on. No matter which options you prefer, AAA Garage Doors can help you find one that fits your home, your personality, and your budget! If your Greater Knoxville, Tennessee residential home or commercial business is in need of a garage door replacement service, contact AAA Garage Doors today to get started!